Alice Nixon LCSW, Executive Director and Co-Founder of Spectrum International Institute for Wellness, Education and Research (a non-profit 501(c)(3) organization);Executive Director of Brain Breakthrough Inc., a Northbrook based psychotherapy practice and Faculty Member, College of Syntonic Optometry([a non-profit organization engaging in photoretinology research, the therapeutic application of light to the visual system). 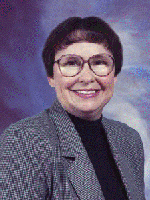 Alice initiated and developed the first International Light and Sound 2000 Conference, and has given workshops and seminars around the country to the healthcare profession since 1984. 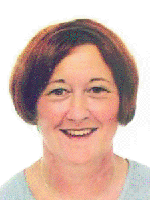 Alice is a licensed clinical social worker in private practice in Northbrook IL. 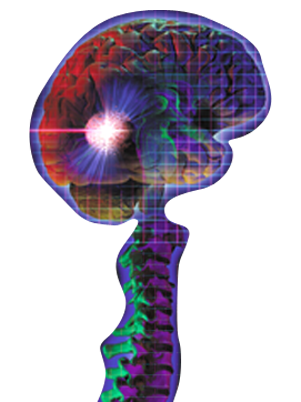 (BrainBreakthrough.com and LetsAskAlice.com). Nixon has practiced psychotherapy for over 20 years, specializing in stress management, anxiety, PTSD (post traumatic stress disorder), depression and learning disorders. Her modalities include: HeartMath, EMDR, Thoughtfield Therapy, EFT, Neurosensory Development and Strobic Colored Light Therapy, Sound Therapy, Vestibular Stimulation and more. Kala Bailey, Spectrum Vice President , is a psychotherapist and licensed dietician. Kala is currently on staff at the Midwestern Regional Medical Center in Zion working with cancer patients. In her private practice she specializes in anxiety, post- traumatic stress syndrome and eating disorders. She is a member and professional speaker for ANAD, a non- profit Eating Disorders support group. Monica Byrne O’Malley, Spectrum Director of European Operations is The Director of Training in Neurosensory Development at the Counseling and Light Therapy center in Carlow, Ireland. Monica has had more than 22 years of experience utilizing this state-of-the-art technique. She is the recipient of a National Council for Education Award and is certified in Social Studies in Parish Ministry and Humanities in Philosophy and Theology. 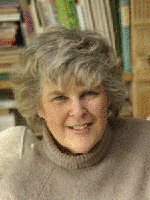 O’Malley has become a sought-after international personality known for her lively presentations and teaching style. Radio and television audiences in England and Ireland recognize her expertise as a Consultant Practitioner and Trainer.